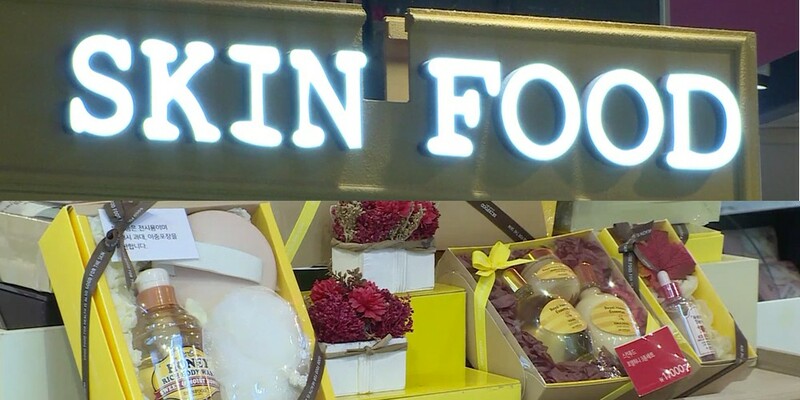 It's been reported on October 12 that roadshop cosmetics chain 'Skin Food' fired a total of 181 employees in over 40 store locations across Korea, overnight. According to reports, 'Skin Food' recently filed for legal receivership in order to prevent the company's bankruptcy. Meanwhile, the many employees working in store locations across Korea for 'Skin Food' had been contracted through third party companies, and it was revealed that 'Skin Food' failed to pay these third party companies for services and employee salaries for the past two months. As a result, the third party companies decided to issue a notice of termination to 181 employees, without prior notice. Furthermore, reports stated that 'Skin Food' has also failed to pay partner companies for delivery payments of up to 2 billion KRW (~ 1.8 million USD) since May of this year. One 'Skin Food' representative explained, "We find the termination of many of our employees very unfortunate. We have filed for legal administrative procedures to normalize the company's management, so we hope that we will reach solutions quickly once legal procedures take place." Experts believe that 'Skin Food' was largely affected by its decrease in Chinese consumption rates after the worsening of Korean-Chinese relations, due to previous THAAD policies.